Our premium sockeye salmon are gently handled, professionally filleted with the pin bones removed, blast frozen, and vacuum-sealed to maintain vibrant red color and clean, ocean-fresh taste. Each fillet is approximately 1.5 pounds, but sizes of wild Alaska salmon do vary. We are working on offering smaller fillets. If you’re interested in that, please consider signing up for our newsletter to keep up to date. This raw salmon is ready to bake, cook, grill, or even make into sushi! Recipe ideas are included. Our beautiful coho are smoked with a favorite classic recipe that is low salt, nitrate free, and a perfect showcase for the pure and moist coho. Portions are fully cooked, flash frozen, and vacuum sealed with pin bones removed, weighing between 6-8 ounces. 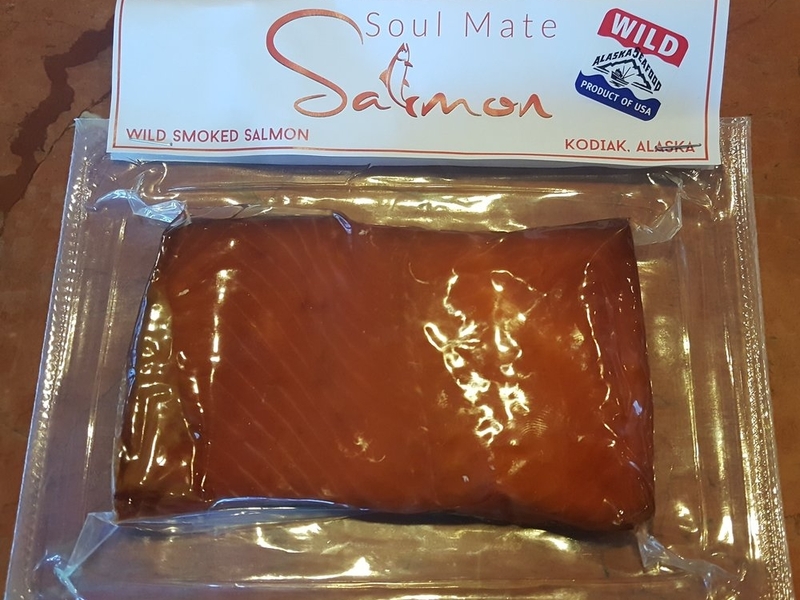 Your smoked coho is ready to eat as soon as you thaw it, no cooking required, though if you’d like to dress it up, we include some great recipes.